When you need top-of-the-line floor cleaning services, contact Dave's Floor Care in Loveland, OH. Our team specializes in cleaning carpets, tile, hardwood floors, area and oriental rugs. Read through this page today for a quick overview of the floor cleaning services we provide. Should your property require upholstery and air duct cleaning as well, we have you covered! At Dave's Floor Care, we go above and beyond to meet all your cleaning requirements. 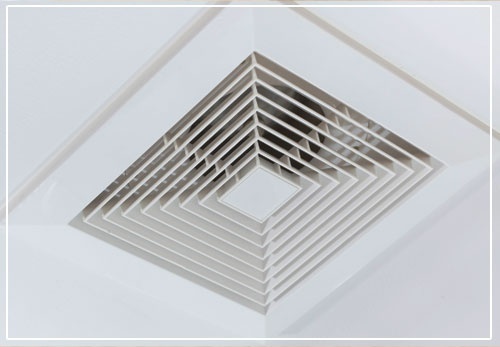 In addition to our standard floor cleaning services, we also provide air duct cleaning solutions for a cleaner and an even fresher living or workspace. Take advantage of our floor and air duct cleaning services today! For a free estimate, please give us a call. We charge based on the services rendered and the size of the space and/or objects to be cleaned.